Front running vt Saloon car. This car is very competitive and requires nothing to go racing. 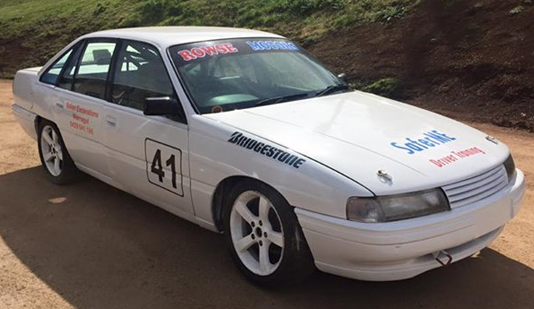 This car comes with an extensive spares package including a recently refurbished phitzner gearbox, 8 spare wheels and tyres, brake pads and rotors, 2 front bumpers, rear bumper and a couple of doors and bonnets. 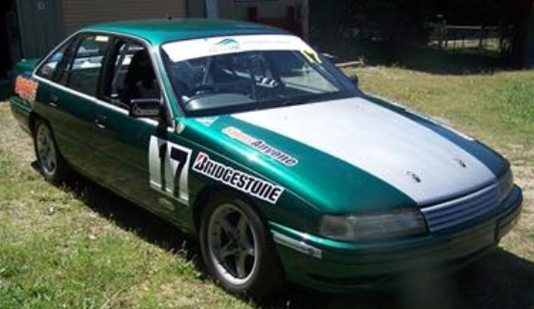 e85 engine, aims dash, fresh gearbox, new willwood front brakes two meetings old been a competitive runner in the vic tin top series this season. Heaps of spares comes with 3 x sets of wheels 1x diff 1x gearbox w/new short shifter 2x front rotors 2 x set of font pads plus more!! 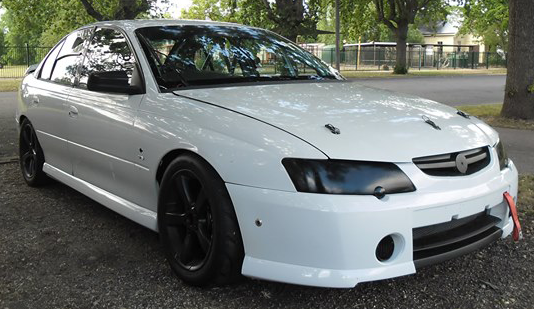 VN Commodore v6 Log booked for Saloon car class. 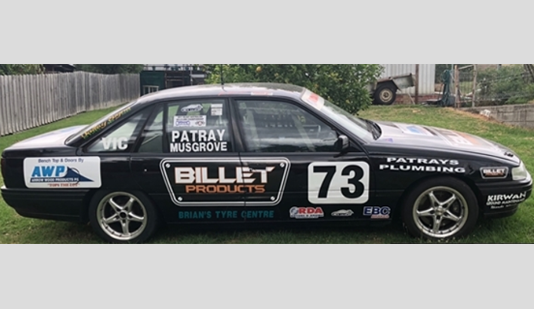 First raced in 2001 in Queensland. professionally built. Fresh Engine and rebuilt gear box with short shifter, both sealed. Ready to race. Tyres 1 meeting old. Tuned on E85 as per current rules. Plenty of spare parts. 10 wheels. (16inch) good first race car for beginner or sprints. Near new sealed engine with Milton Heads, never crashed. Can supply spares package at extra cost. 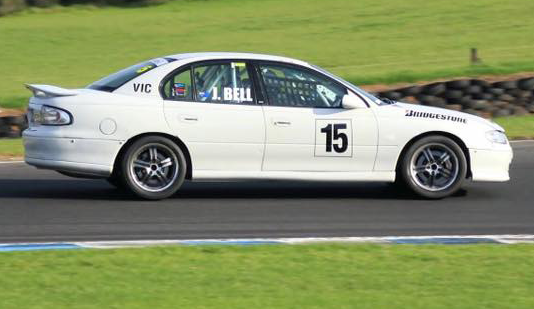 No expense spared, fully prepared VN Saloon Car with all the bells and whistles. Freshly dynoed engine. Rewired, lightweight car. New paint job. New custom exhaust. Spare gearbox, wheels and tyres. Great car for beginner. 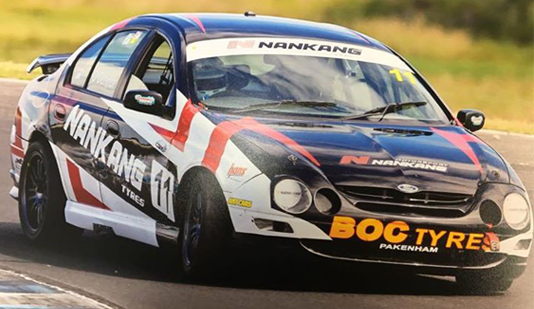 For assistance with purchasing a saloon car or more information about getting into Saloon Car racing you can contact any of our committee members who would be happy to help.